I was invited to New York at the last minute for a very special event. 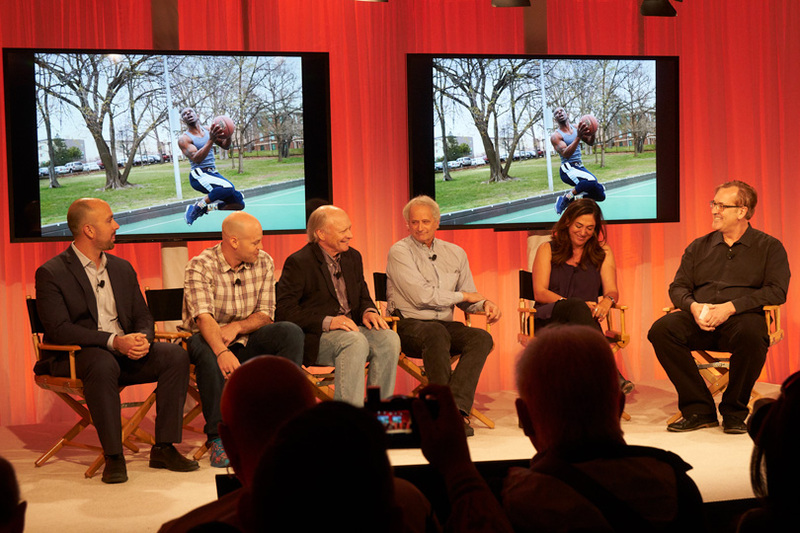 An event so special that the Sony media department called personally to invite us. 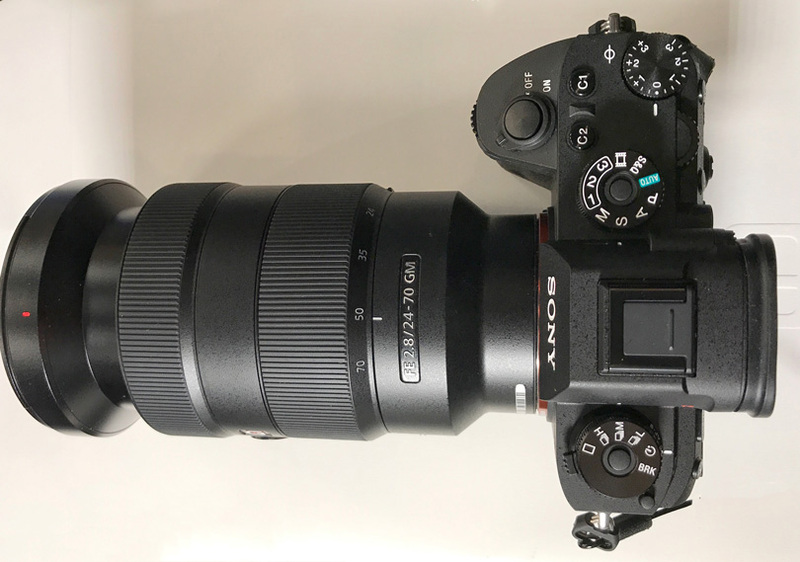 Sure enough, Sony surprised everyone today with the new A9 Camera and the 100-400 G-Master lens. One of the things I have been most impressed with regarding Sony over the last few years is how much they listen to their customers and how good they are at reading the marketplace. A few years ago Sony wasn’t even in the camera business. Now they are a force to be reckoned with. They have recently achieved the number two position for sales of full-frame cameras, overtaking Nikon. Last year alone they introduced eight new cameras, and one of those had only nine months between versions. As with all Sony camera releases, the cameras they offer get better and better. Today they have shown they are ready for the Pro market. Canon and Nikon, with the traditional DSLR full frame cameras, have been able to sit at the top of the hill for a long time. Pros needed a camera with high frame rates and durability as well as long glass. 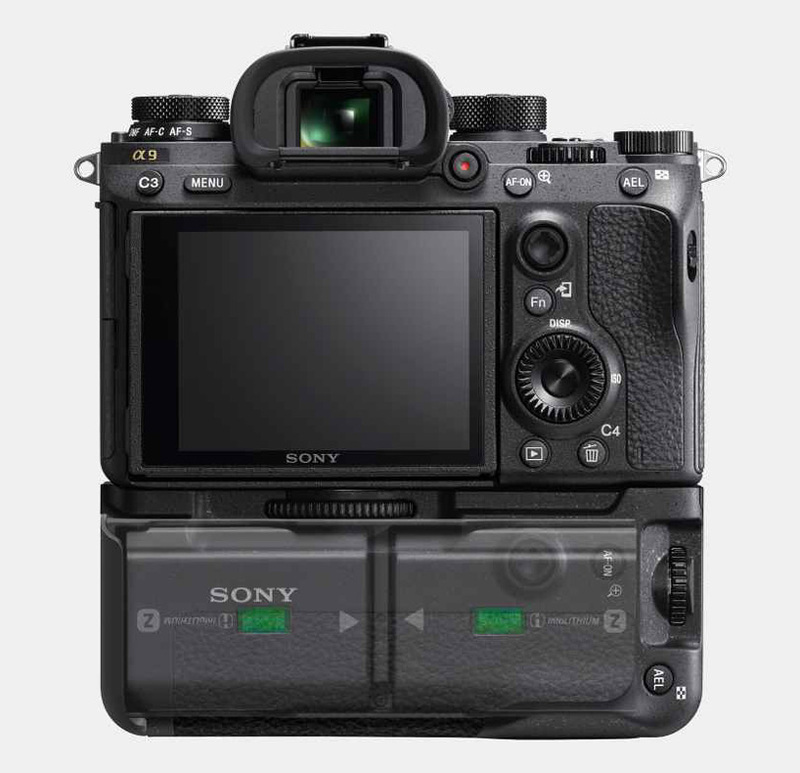 Sony has been able to change the equation with the a9 introduction. This camera is made for the journalist, nature photographer, as well as portrait and wedding shooters. 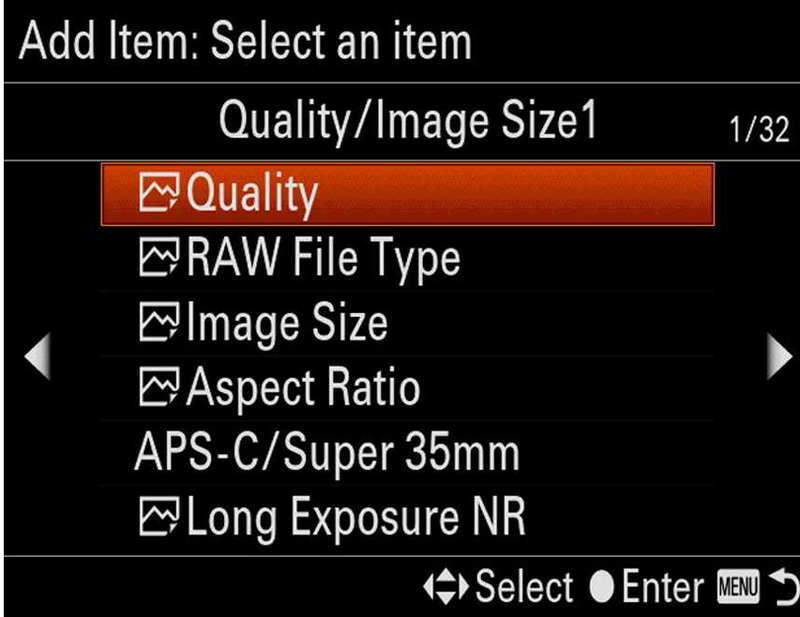 The short story is the new a9 camera can shoot SILENTLY at 20fps for 241 RAWs or 362 JPEGs before the buffer needs a break. There are 693 AF points with 60 AF/AE tracking calculations per second. This allows for very fast AF while tracking. Also, unlike any other camera, there is no black-out of the frame during exposure. At these kind of specs, you won’t miss anything when shooting. It’s very weird to shoot images at this high frame rate without any noise. 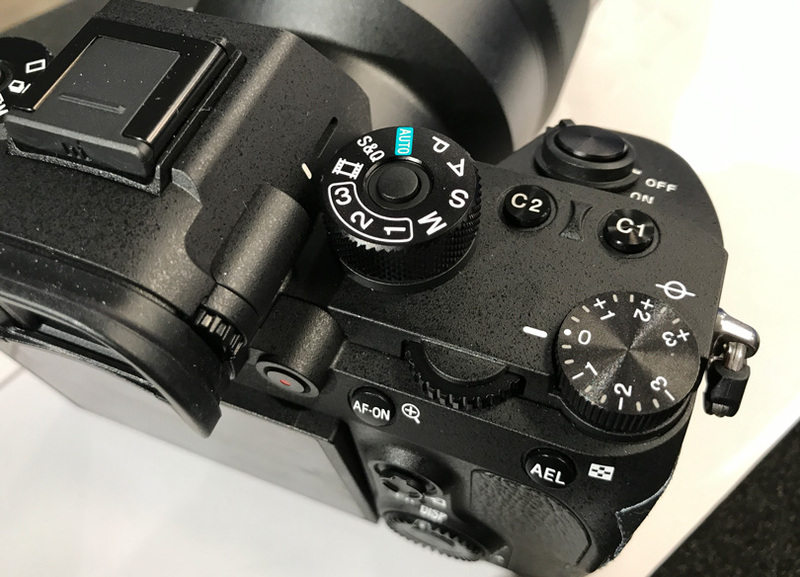 You can have the speaker play a fake shutter sound and also the EVF will flash but not black out to indicate when exposures are made. Also, the menu system that has been highly criticized in the past is all new and takes a huge step to being more intuitive. I was told by a lot of nature photographers that a mirrorless camera would never work for them as they couldn’t track a bird or animal with the exposure black out and refresh rates. 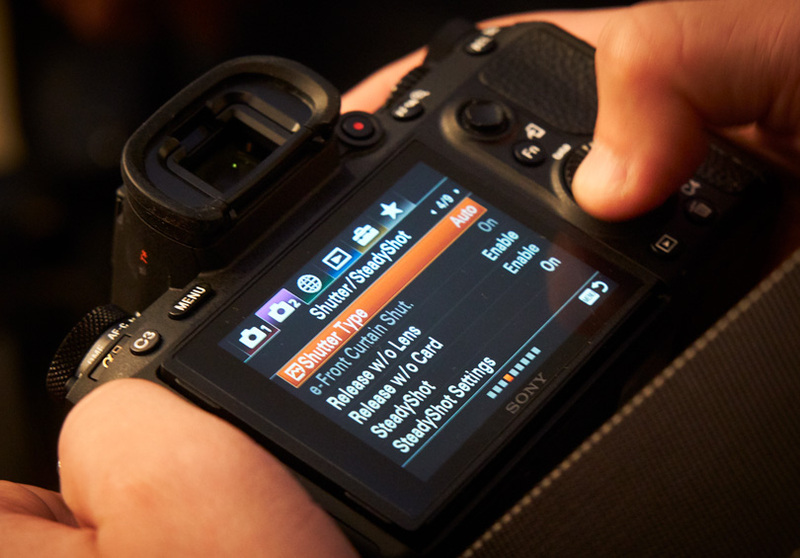 Now, unlike any other camera, you can see the moment of capture. No black out. I believe many pros are going to look very seriously at this camera. Plus, we are told the AF is very, very fast and should have no problem keeping up with any action. 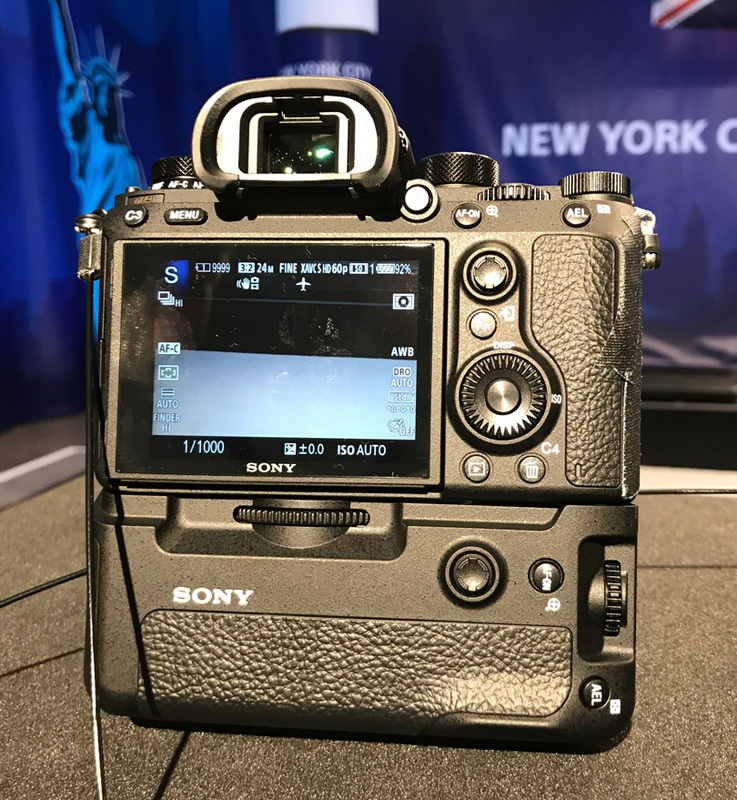 Add five-axis image stabilization (offering 5 stops) and an ethernet port as well as a new battery that offers 2.2 times the capacity of other Sony batteries, and you have a serious pro camera. Oh, did I mention dual SD card slots and an optional battery / vertical grip that holds two batteries? Or, how about a joystick, to set AF points. 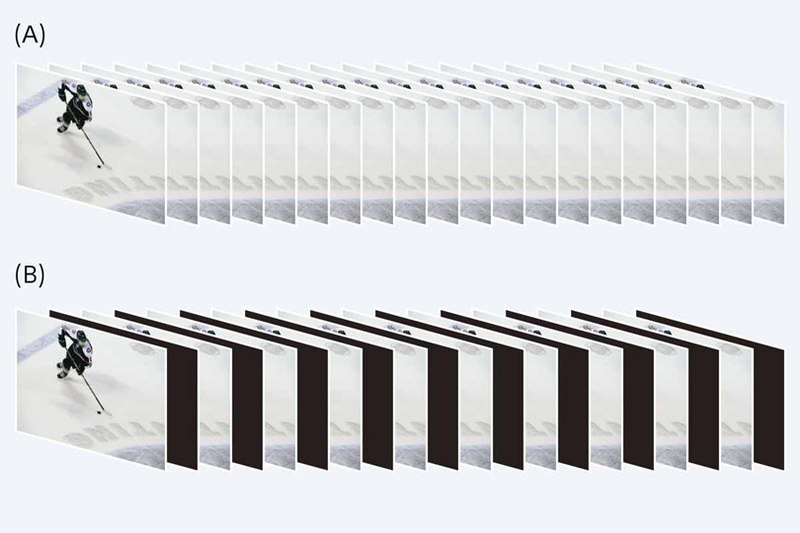 One of the weaknesses that Sony has been criticized for over the years is their lens line up. Many photographers adapted lenses using some various adapters on the market. 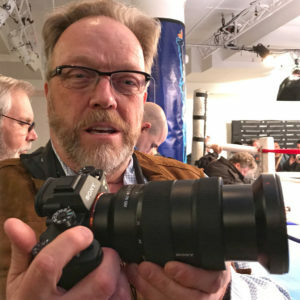 Meanwhile, Sony has started to introduce at a fast rate the G-Master lenses. I have a report to be published soon on the 24-70mm, 85mm and 70-200mm G-Master lens, and these lenses are outstanding. 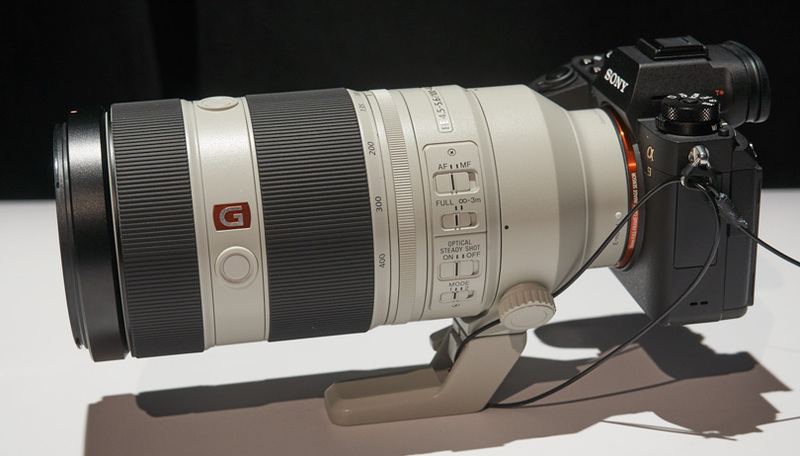 Today with the introduction of the 100-400mm G-Master lens, Sony has increased their offering in lenses that have very high-resolution factors. There are still a lot of unanswered questions, and once these cameras start to ship, we will be able to dive in depth into what the a9 is capable of. I am in New York, and I’ll be shooting all day on Thursday with the a9 along with some colleagues. We have a full day of shooting, and hopefully, we can get a real feel for what this camera is capable of. I have included some photos with this article that I have taken of the camera. Also, to make sure things are explained in depth, the press release is reprinted below along with images inserted throughout. At this point, until I can get some real hands-on experience with the camera this will have to do. I was so impressed that I already placed my order for this camera and the 100-400mm G-Master lens. I truly believe that this is just the beginning. If I were to guess, similar to how Sony rolled out the “a” series cameras, I would venture to say that we can expect an “s” version, focusing on video as well as a higher MP solution in the not-so-distant future. 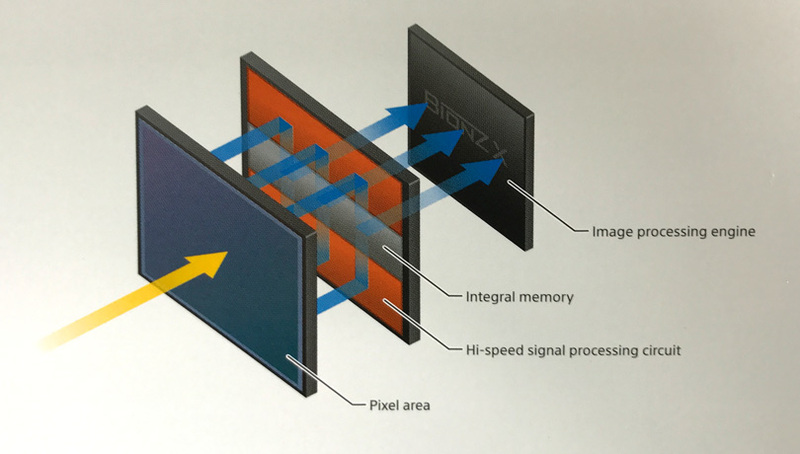 Sony wouldn’t build G-Master glass if they planned to just have a 24 MP camera. 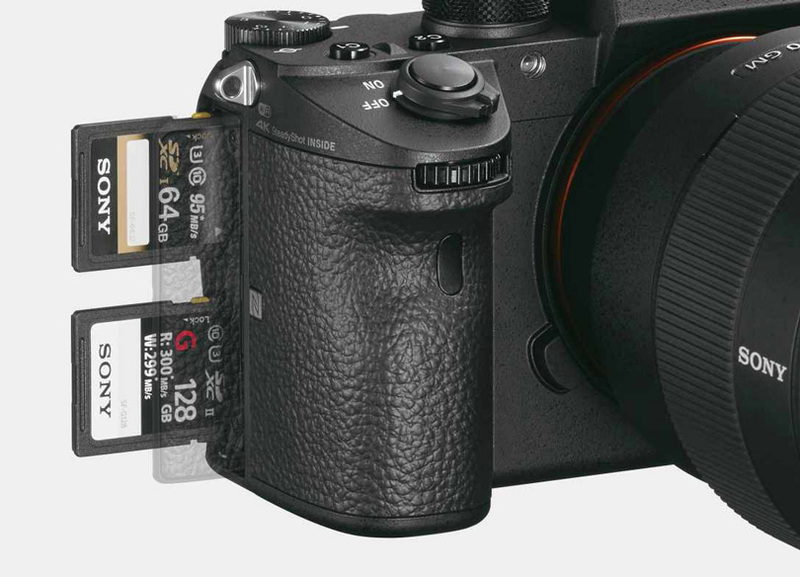 My bet is something even larger than the current 42 MP sensor in the a7r II. The G-Master lenses are designed for something big. We have said for a long time on this site that Nikon and Canon should wake up and be aware of what is happening in the industry. The kind of specs this camera has should put Canon and Nikon on notice that they have some serious competition. 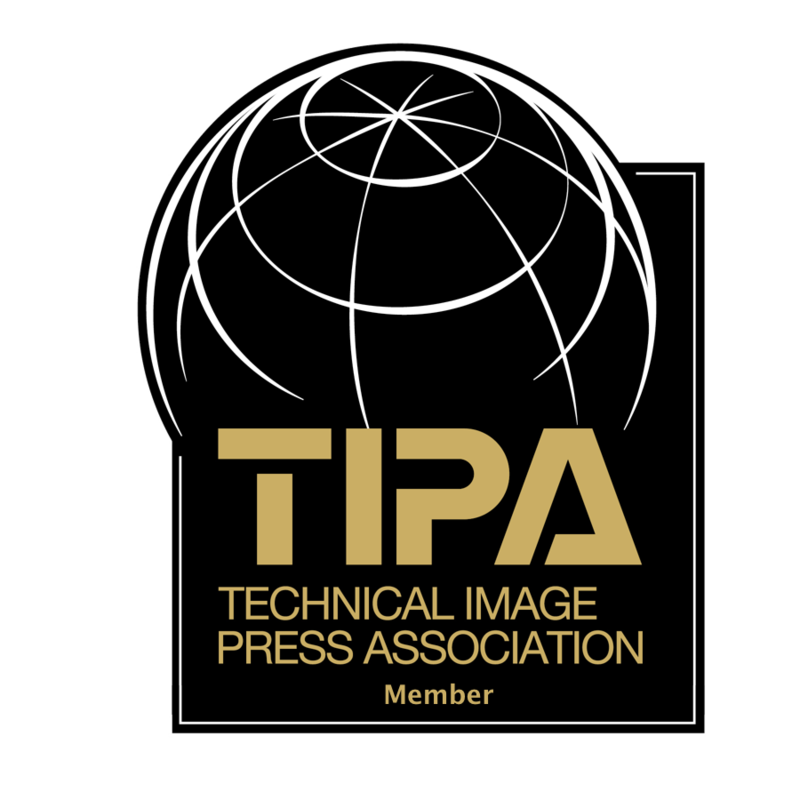 It seems we see this too often in the camera industry that certain companies seem to be asleep at the wheel. It’s an interesting and exciting year as far as camera announcements. We have new medium format players, as well as systems like Sony, introduced today. The choices are many, and they may end up being confusing. 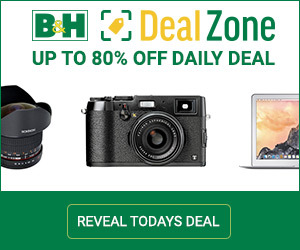 Now more than ever you have choices regarding a camera that works for you. Photography gets more and more interesting all the time. Kudos to Sony. It should be an interesting 2017. We haven’t heard the last from Sony, I’m sure. The α9 features an all-new, high-resolution, high-luminance Quad-VGA OLED Tru-Finder with approximately 3,686k dots for extremely accurate, true-to-life detail reproduction. 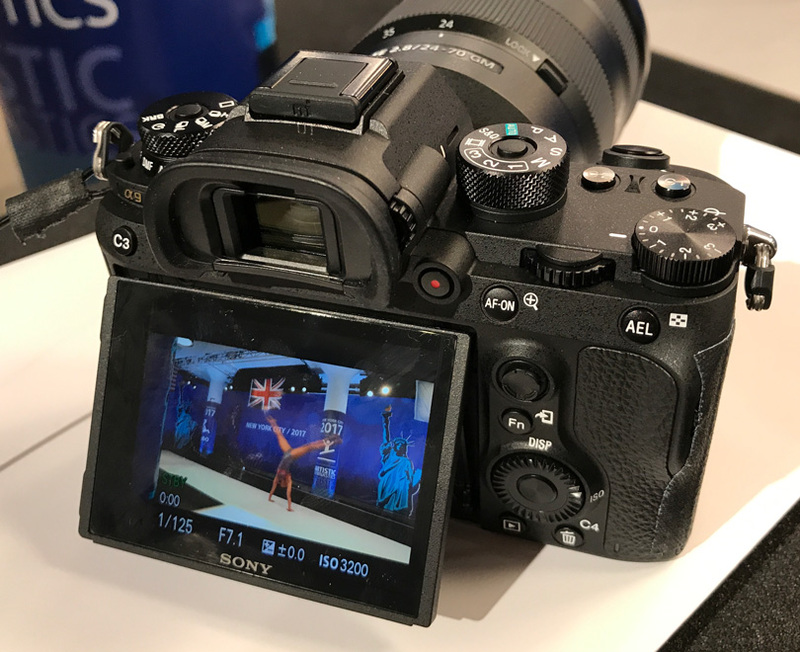 The new Tru-Finder, which is the highest resolution viewfinder ever for a Sony α camera, incorporates an optical design that includes a double-sided aspherical element, helping it to achieve 0.78x magnification and a level of corner to corner sharpness that is simply outstanding. The EVF also utilizes a ZEISS® T* Coating to greatly reduce reflections and has a fluorine coating on the outer lens that repels dirt. The New a9 Menu Layout. Very similar to the a6500. 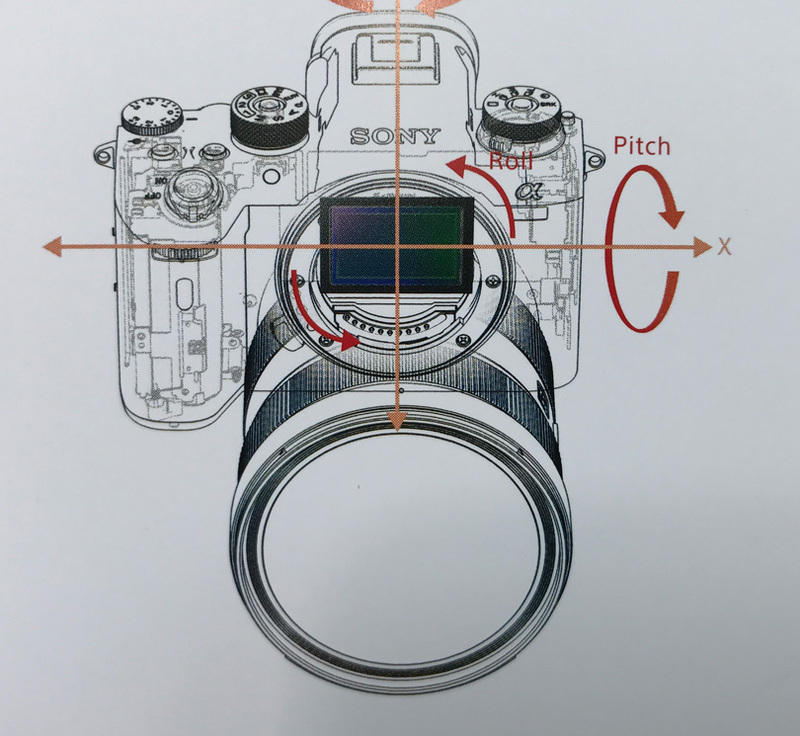 The α9 is equipped with an innovative 5-axis image stabilization system that provides a shutter speed advantage of 5.0 steps 9, ensuring the full resolving power of the new sensor can be realized, even in challenging lighting. 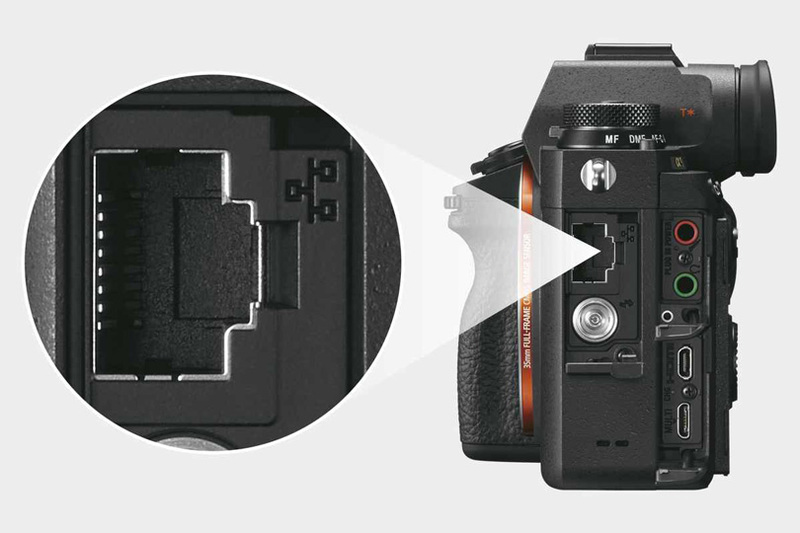 Also, with a simple half-press of the shutter button, the effect of the image stabilization can be monitored in the viewfinder or on the LCD screen, allowing framing and focus to be accurately checked and continually monitored. 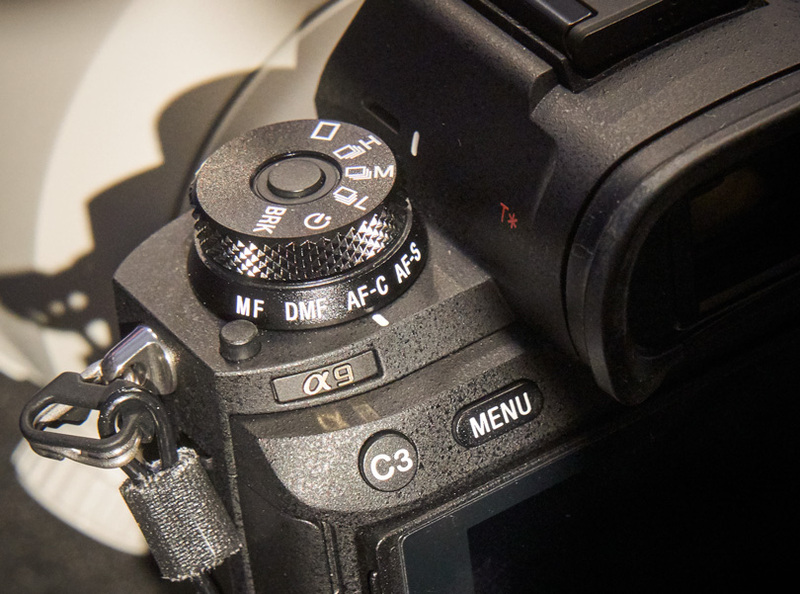 The new α9 is very capable as a video camera as well, as it offers 4K (3840x2160p) video recording across the full width of the full-frame image sensor 15, 16. When shooting in this format, the camera uses full pixel readout without pixel binning to collect 6K of information, oversampling it to produce high-quality 4K footage with exceptional detail and depth. Recording is also available in the popular Super 35mm size. Additionally, the camera can record Full HD at 120 fps at up to 100 Mbps, which allows footage to be reviewed and eventually edited into 4x or 5x slow motion video files in Full HD resolution with AF tracking 17. GP-X1EM Grip Extension – Grip extender with the same look, feel and design as α9 body. Enables more solid hold on the camera.